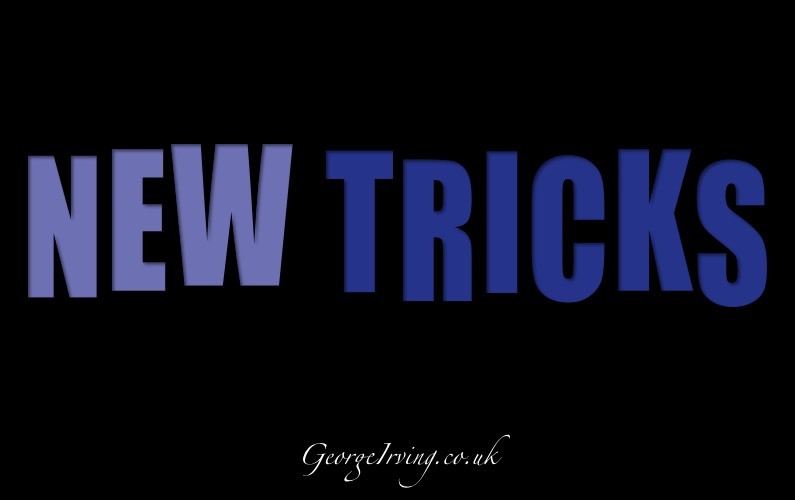 George is to star in the opening two episodes of Series 10 of New Tricks in 2013. 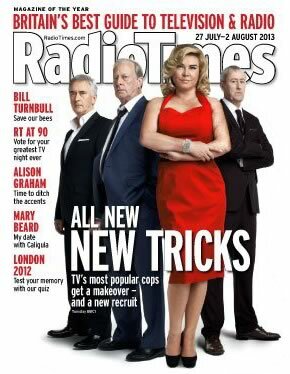 In the midst of several high profile cast changes in the upcoming series of New Tricks with the departure of both Amanda Redman and Alun Armstrong details of the first two episodes of the new series have been released. Series 10 will premiere on 30th July 2013 on BBC opening with the first part of a two part story entitled “The Rock”, the second episode is currently scheduled for broadcast on 6th August 2013. George is playing William Embleton. As well as the departures of Amanda Redman and Alun Armstrong it was also recently announced that Nicholas Lyndhurst would be joining the cast. Nicholas Lyndhurst discusses his feelings about New Tricks in an interview in the Radio Times. 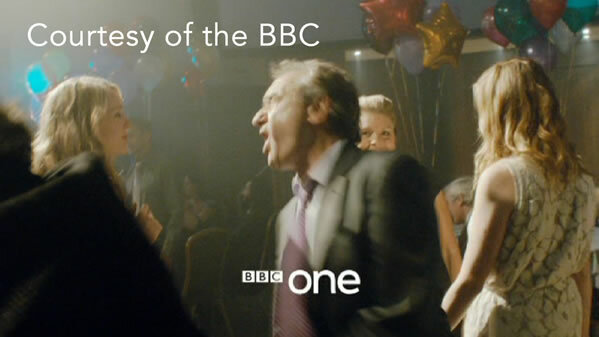 Albeit a “blink and you might miss it” appearance in the pre-release trailer for series 10 of New Tricks George is there! 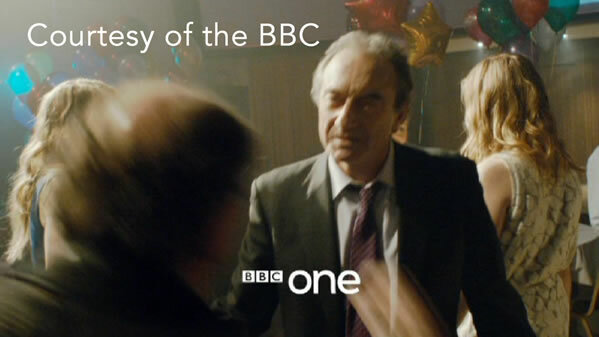 Appearing in the first few seconds George’s character is on the receiving end of Brain Lane’s (Alun Armstrong) fist. In case you don’t manage to catch George’s fleeting appearance there are two stills below the video, courtesy of the BBC.